Vero K-PAK Chrome is the ONLY demi-permanent color that offers all the reconstructive benefits of K-PAKﾒs exclusive Quadramineﾮ Complex, in an ammonia-free formula. 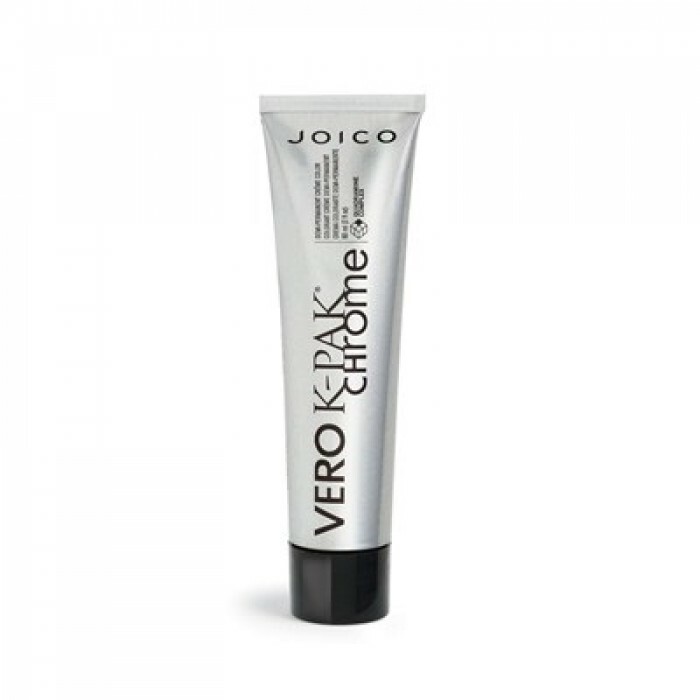 Vero K-PAK Chrome is the only demi-permanent color that offers all the reconstructive benefits of K-PAK's exclusive Quadramine Complex, in an ammonia-free formula. Color has never looked so vibrant, so glossy, so gorgeous. 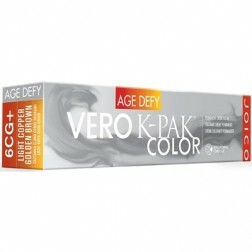 For complete mixing, timing and application instructions, please refer to the Vero K-PAK Color System Resource Guide.